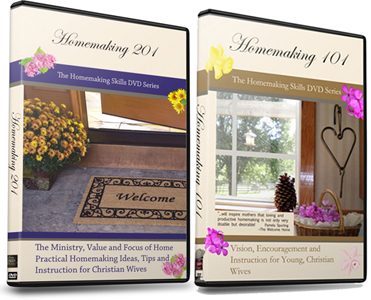 This Elements of Christian Homemaking Course is the culmination of my heart’s desire to encourage and teach Christian homemakers joyful and efficient homemaking, along with what God’s Word says about homemaking, and my 25 years of experience as a full-time homemaker (with 11 children). Putting it all together and can’t seem to get more than one “extra” thing done in a day, sometimes not even that? Loneliness for you choice to be home full time? Having a routine and knowing what needs to be done daily? Deep cleaning on a regular basis and decluttering? 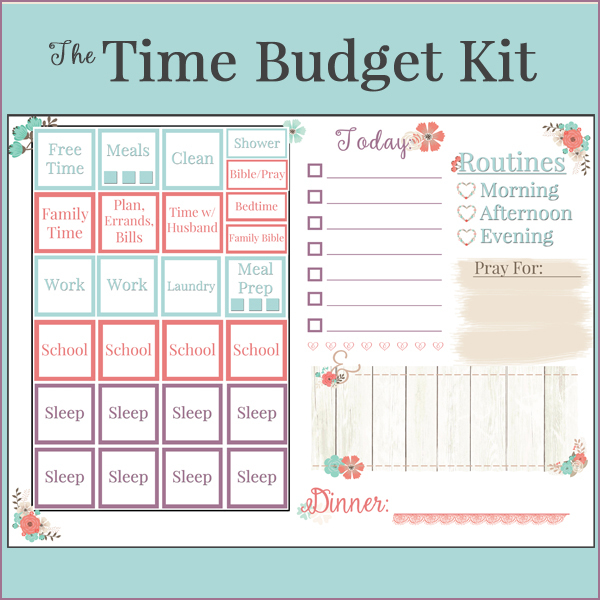 Keeping to a schedule, simplifying and remembering what you need to do? Finding time to do everything that needs to be done? 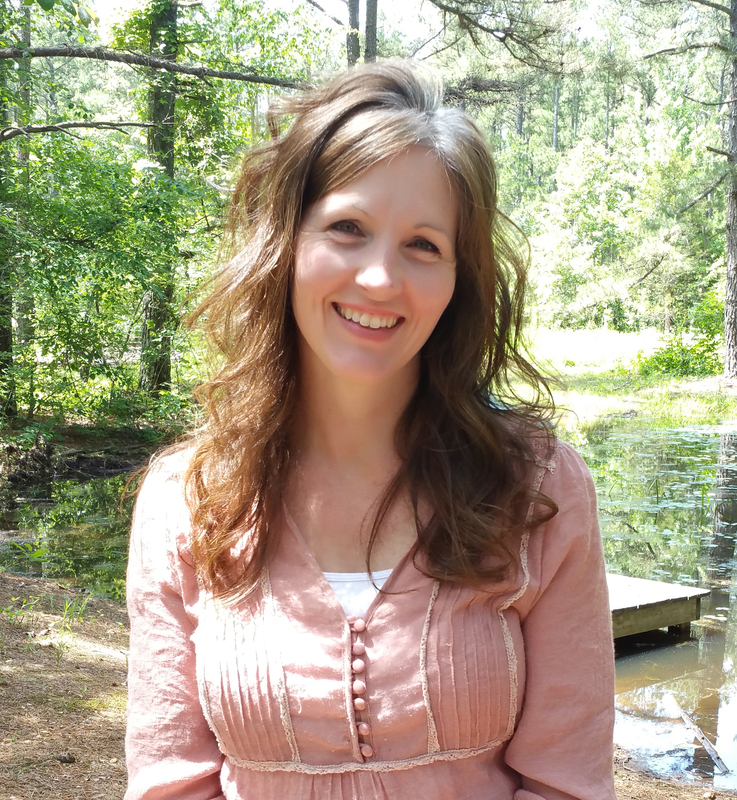 Getting distracted too easily or being overwhelmed? Finding motivation to do tasks that will soon need to be redone again? If you can identify with a few of those above, this course is for you! It’s no magic bullet though, you do need to put the time and effort into it. You’ll only get out of it what you put into it. The foundation of what you need to finally get on top of everything at home. 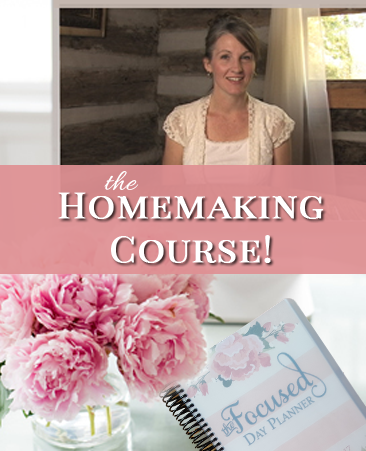 This will show you what productive, joyful homemaking is and how to practice it in your own home as well. You will learn how how to be joyfully disciplined, joyfully efficient and joyfully productive at home. And you can enroll now! My only question is after I use the 6 month planner is there a way to repurchase the planner? Is just the planner available? I would like to know if there are any scholarships available for this single mom on a very limited budget to participate in the training? Hi Janeen, It’s not set up at this time for scholarships. I’d like to do the self-paced option, and also buy the planner. Is that possible? It looks like I can only select one option?